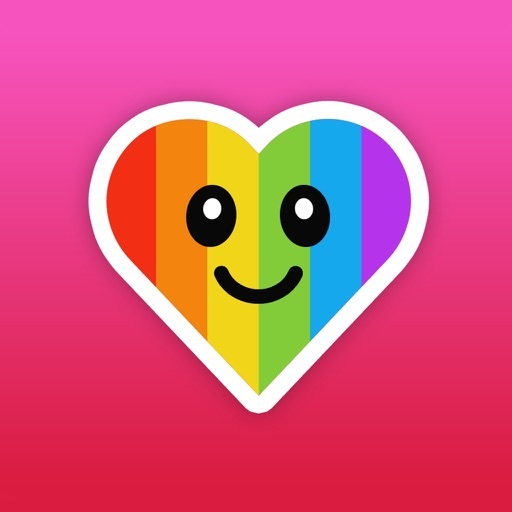 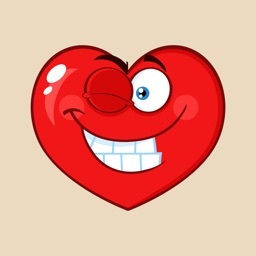 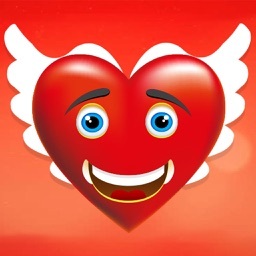 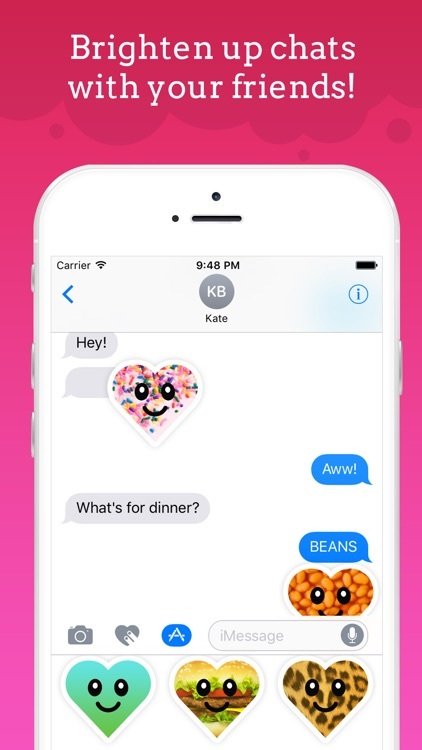 Brighten up your chats with this cute, smiley heart emoji stickers! 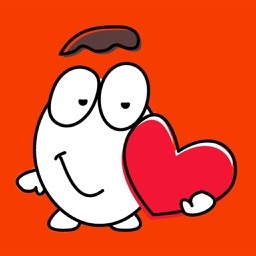 With lots of hearts to choose from, there is a sticker for every situation! 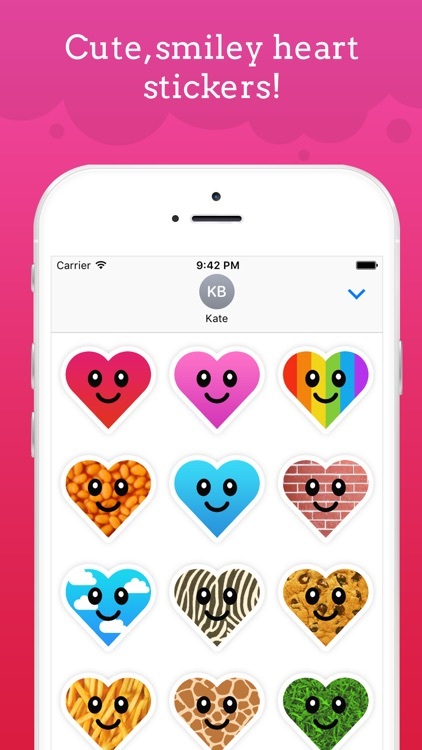 Whether you're finding a new way to express yourself, or just want to brighten up a friend's day, these cute and smiley heart emoji stickers are the perfect fix! 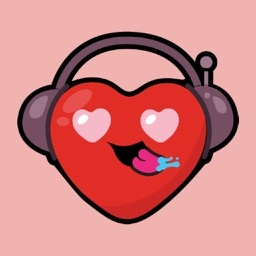 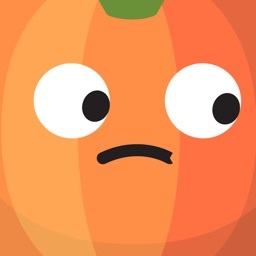 - More stickers added all the time!